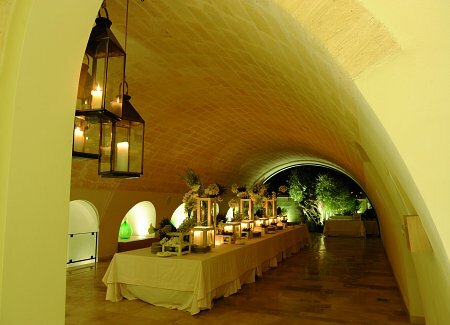 A stunning location for a truly magical wedding in Puglia. 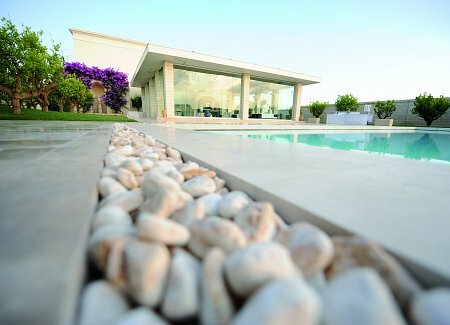 Surrounded by beautifully-tended gardens, the villa has been sympathetically restored, and is a perfect marriage of traditional Puglian architecture with modern style and comfort, making this villa sophisticated and welcoming. 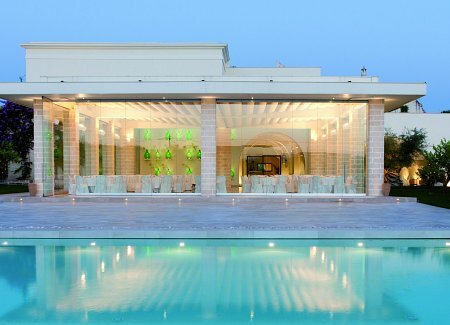 There’s a spectacular pool set in the villa’s orangery, while its outside spaces and picture-perfect interiors offer a great venue for a delightful wedding in Puglia. 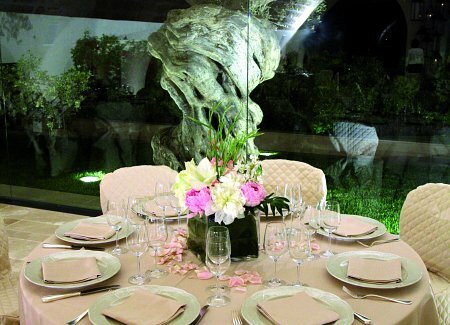 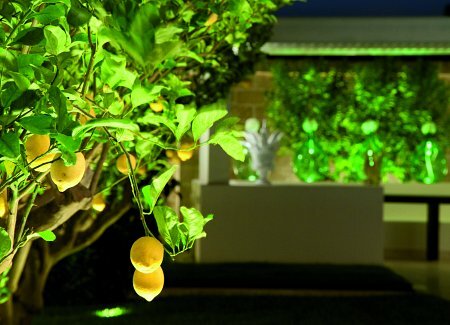 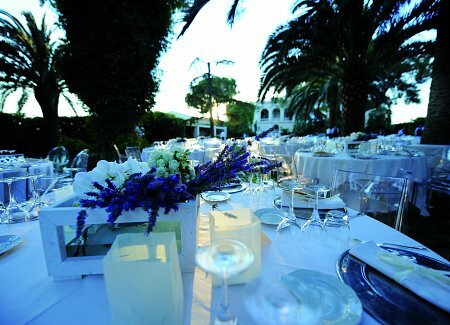 Manager Antonella and her team will make your wedding in Puglia a truly special event. 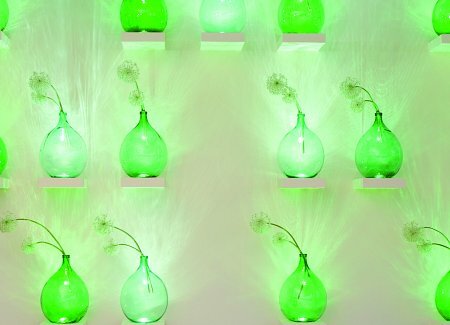 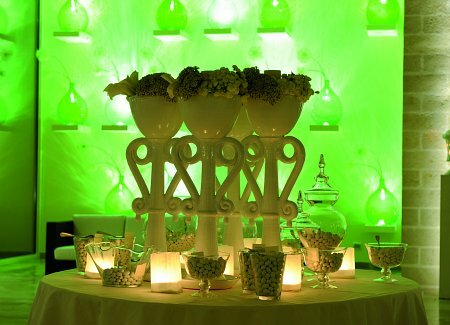 Or for more images of this venue, visit our Pinterest board.